You know exactly what you want. Your time is extremely valuable. Your calendar is extremely busy. You want someone who will take time to find out YOUR investment needs and put a plan in place for YOU. 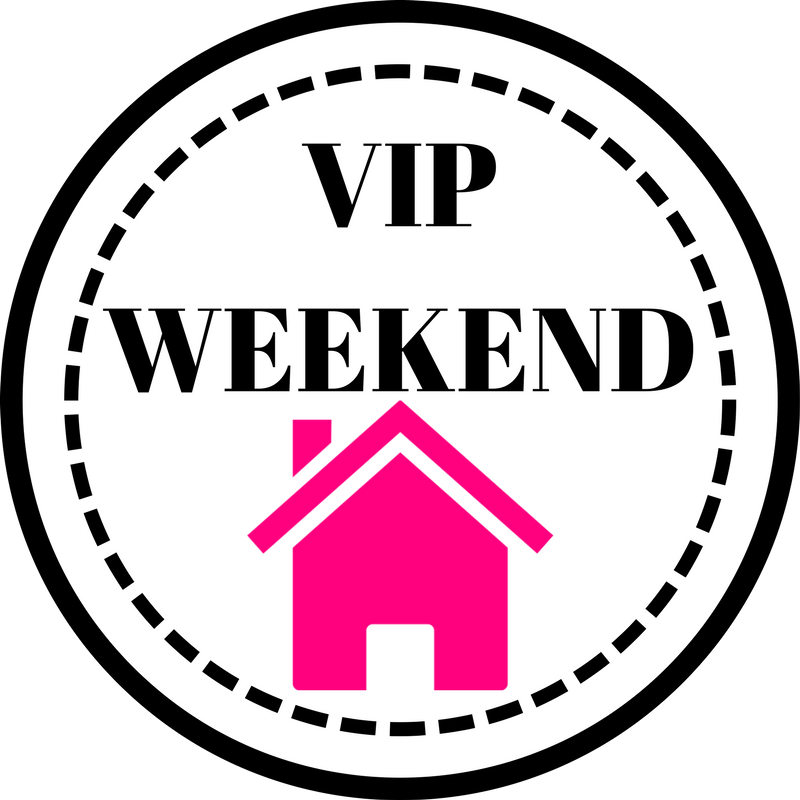 You want someone who will come to your home or office, get to know your specific market and – THIS WEEKEND! You know real estate investing is the way to go and you wish you had started getting serious about it years ago. I can’t do anything about the past BUT what I can do is get your tail in gear NOW. 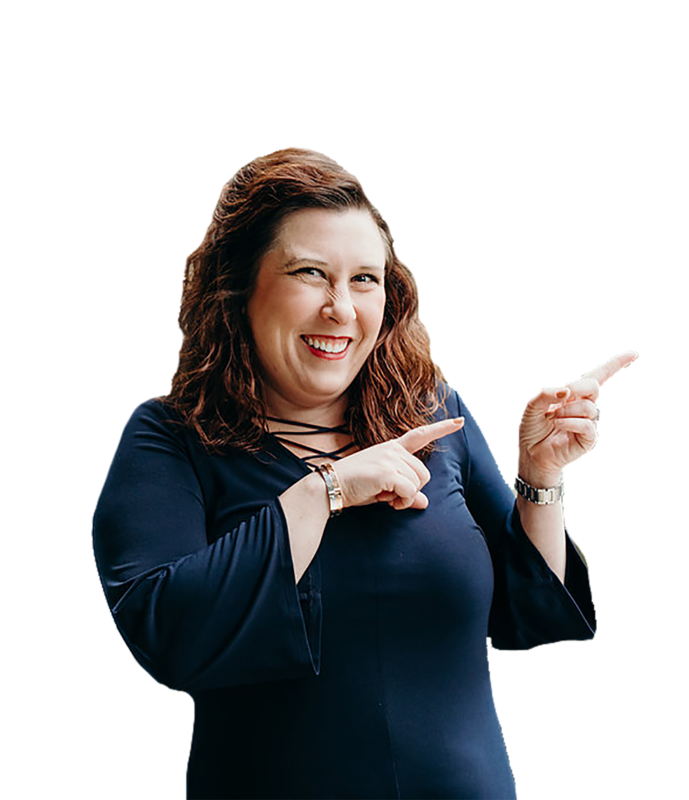 I can help you find properties that will bring in the cash flow you desire to meet your needs, not teach you how to work another stressful job and pretend everything is okey-dokey. I can work side by side with you – talking to sellers and negotiating contracts so you’ll be empowered and have the confidence you need to complete the deals or start new deals on your own after I leave. This is the kind of weekend that will ACTUALLY change your life. It will take you from talking about it to doing it. It will take you from flipping around to planting your feet. It will take you from scared stiff to flying high. or a third generation woman poised to take over the family business…. I’m here to help YOU have some fun, be creative and grow your CASH FLOW… FAST. You have an extremely busy life already. You don’t have time to sit and watch videos all day long. I hear you. I totally get it. I’m the same way. So that’s what I’m offering YOU right now. The opportunity to work privately with me for a full weekend. We will dive deep into your finances to see what you’re working with and what you’d like to see happening on a monthly basis. We will identify 2-3 locations that suit your style, preferences and support the cash flow you’re destined to accept. We will discuss negotiations tactics that feel luxurious and powerful to you. We will put action steps into place so you can spend time with the people you enjoy instead of people who drain you. AND GET SOME DEALS DONE over the weekend! You don’t procrastinate anything else in your life. Let me help you get your real estate investments rocking and rolling NOW. This is a 5-figure investment that’s designed to bring you $100k months. You’re ready for those $100k months, aren’t you? Now’s the time. Let me help you get to those $100k months even faster. You + Me ALL weekend together- going out and getting your deals DONE. Ready to get started in real estate investing? Enter your information below to grab your FREE Video Case Study to learn how I got 14 deals in just 9 months!